Home Keep Active Everyday life Climbers Against Cancer Ambassadors! Both Gee and I have been supporters of the charity ‘Climbers Against Cancer’ for several years. 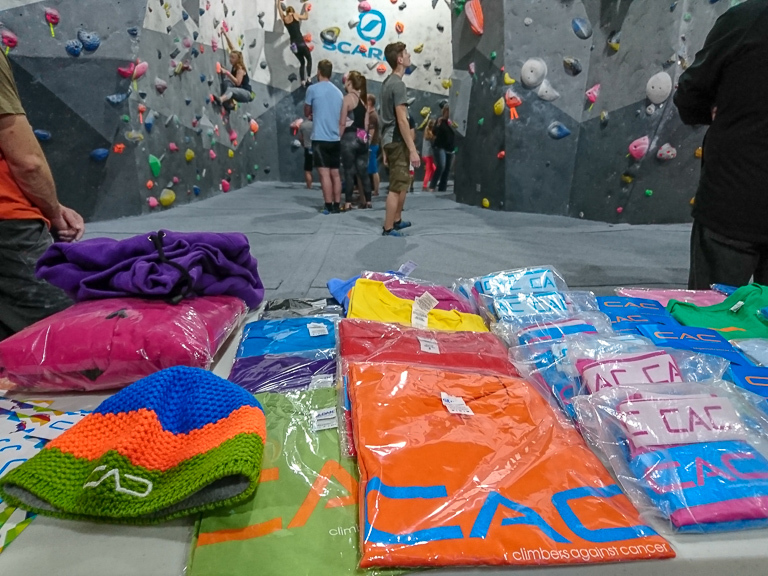 We first met some of the team during the bouldering competition ‘BloctoberFest’ at Redpoint Worcester back in 2016 having recently moved into the area. We got chatting, as we usually do, to Helan and Sue about all matter of things, but mainly about our van conversion and recent 6 week tour around Europe. Helan was really excited to see the van – being in the market for one herself. Fast forward through a year or so and Helan finally got her own van! We remained in fairly constant contact throughout the months, and ended up meeting up with her again at a number of other festivals. It’d been quiet for a while, I guess with CAC being busy at festivals and us being busy with work while still try to get outside. Gee happened to see a post advertising an Ambassador role open for CAC, but by the time she’d told me it’d disappeared! Gee messaged Helan anyway, despite having barely had a free weekend for the entirety of spring and summer we agreed it’d be a good thing to do and perhaps force us to go to some different places around the UK. 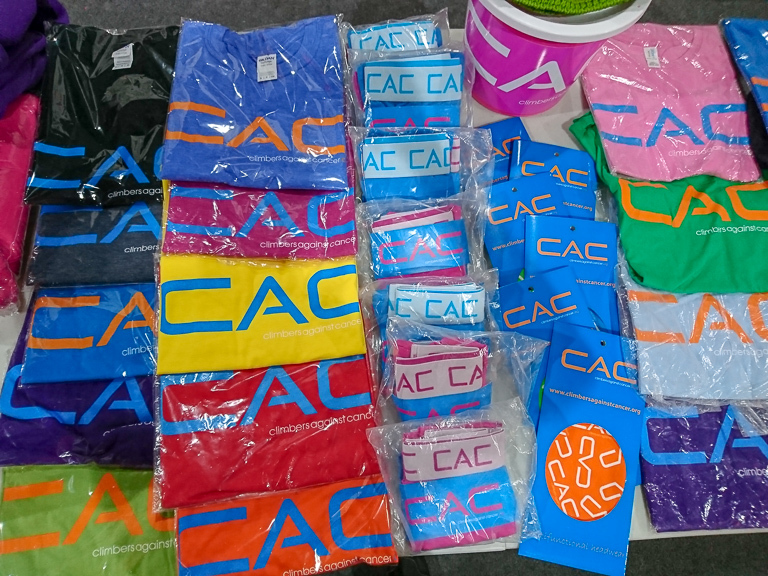 About a week later, we received an email saying that CAC would love to have us on board, and not long after that our first delivery of merchandise arrived ready for our first events! 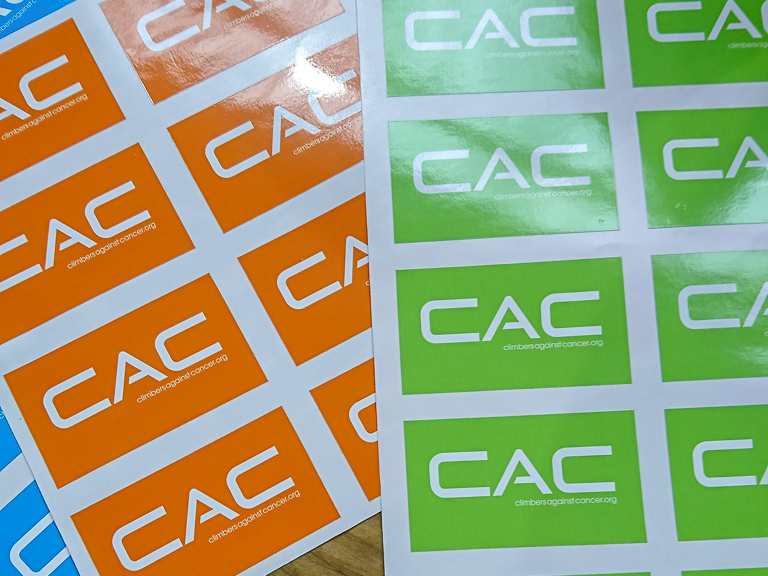 We’ll be supporting at events where CAC have been asked to attend multiple events on the same days/weekends. 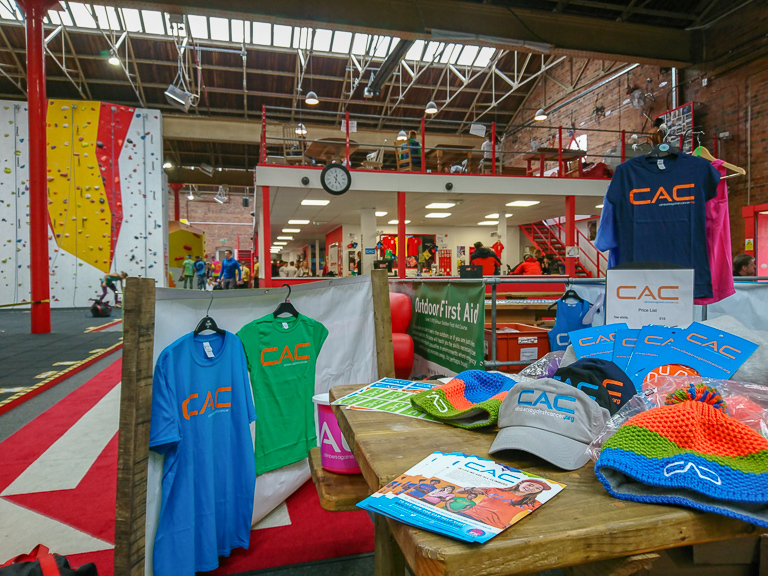 Mostly these will be local to us, but we might be coming to a climbing wall / event near you so drop by and say hi! Check out the great work that the guys back at HQ do and maybe purchase something from the shop!